Korea continues its pursuit of peaceful independence as a united, model nation that can bring benefit to all humankind— a 100-year-old quest that was sparked on March 1, 1919. 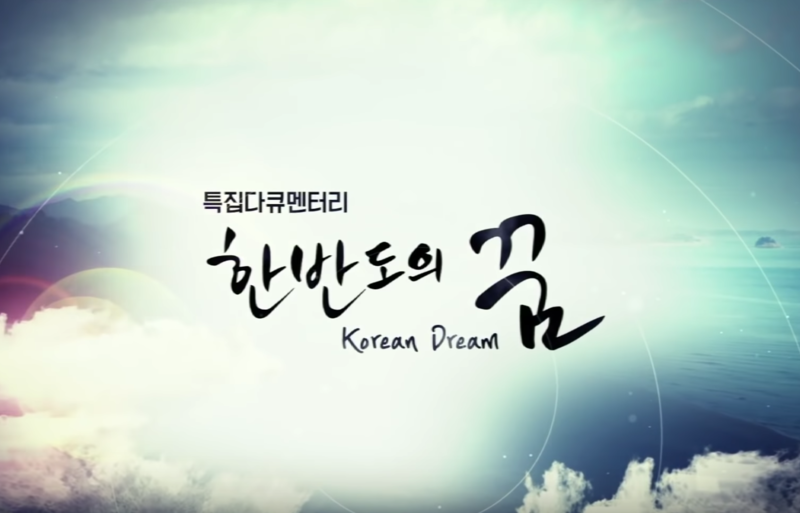 The following story is about members of the Korean diaspora in China who returned to Korea to learn about the Korean Dream and left inspired to carry that Dream back to their communities, illustrating that the dream of peaceful reunification is not just for those who live on the peninsula, but also for the region and entire global community. 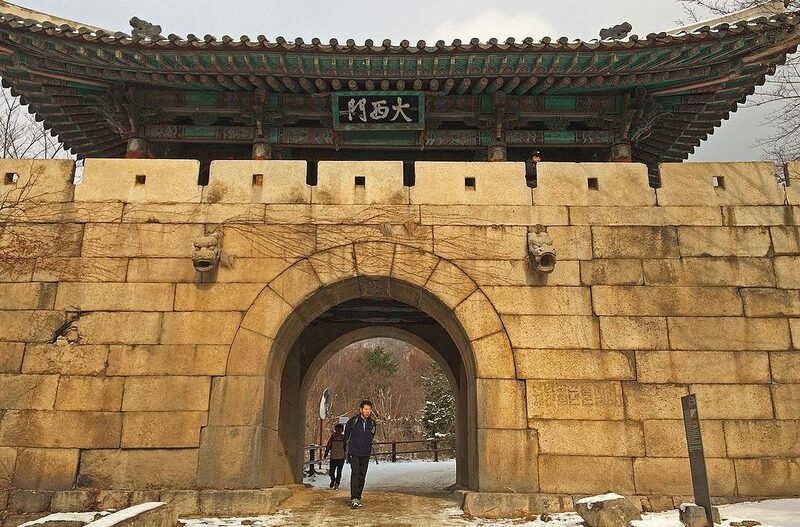 After reaching the top of Busosan Mountain, Young-Jin Park walked through Busosanseong Fortress, an old but proud mud fortress that once protected the region of Sabi (now Buyeo county), the capital of an ancient Korean kingdom called Baekje. Young-Jin gazed in silent contemplation at her ancient surroundings. After spending the day visiting other UNESCO World Heritage sites on the mountain, including pavilions, temples, shrines and royal tombs, she would learn that the mountain was once considered a guardian of the region. Baekje, founded in 18 BC by King Onjo, was one of the three ancient kingdoms, along with Goguryeo and Silla. King Onjo was the son of So Seono who was the queen consort of Jumong, the legendary founding king of Goguryeo. Due to its great geopolitical location on the southwestern part of the Korean peninsula, Baekje developed diplomatic relations with China and Japan, and introduced Buddhism and Chinese characters to Japan. Historians also note that Baekje had a sophisticated culture and the most developed art style out of the three ancient kingdoms. Sadly, Baekje collapsed in 660 AD when Silla and the Tang Dynasty formed an alliance and defeated the kingdom. While contemplating the fall of Baekje, Young-Jin observed Nakhwaam Rock. According to legend, 3,000 royal court ladies hurled themselves off the cliff at Nakhwaam Rock into Baengmagang River when their kingdom collapsed. They considered it an act of loyalty and fidelity to Baekje. Young-Jin listened attentively as a tour guide described the internal divisions that led to its downfall. The last king of Baekje was narrowly focused on strengthening his authority and power and did not listen to his advisors. While Baekje was in internal discord, Silla, which had lagged behind as a nation of power in comparison to Baekje, formed a coalition with the Tang Dynasty to attack Baekje. History proves time and again that nations collapse due to internal divisions. 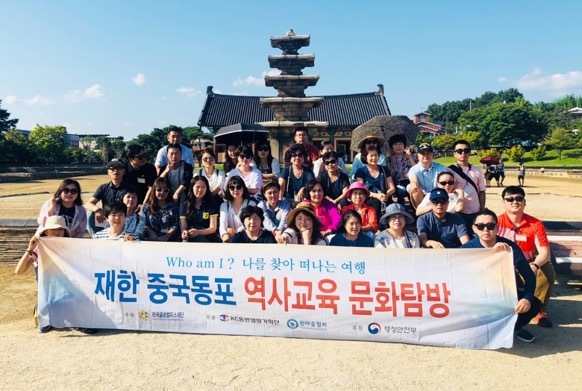 Young-Jin along with 46 other Koreans living as the diaspora in China had traveled to Korea in the fall of 2018 to learn about the history of their ancestral homeland and reconnect to their heritage. 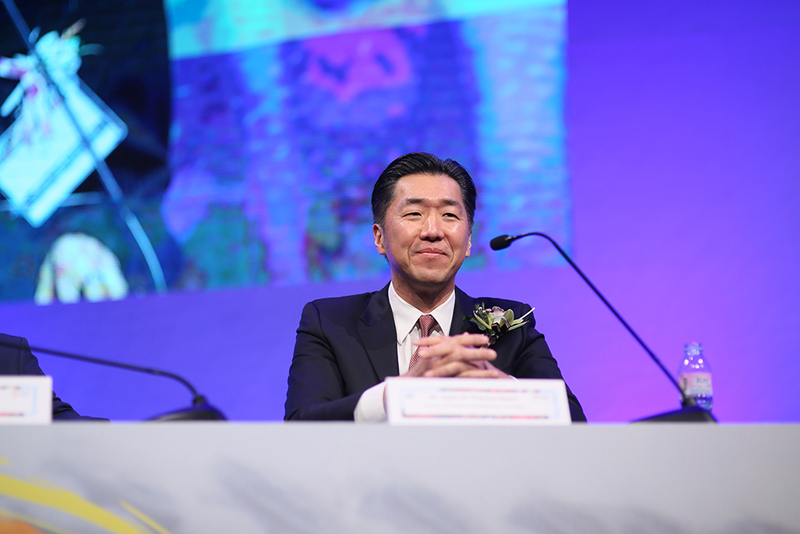 This was made possible through Global Peace Foundation’s educational tour program, a collaborative effort of the Ministry of Public Administration and Security, the Korean-Chinese think tank group (KC 동반성장기획단) and the Chinese-Korean Hanmaeum Association. 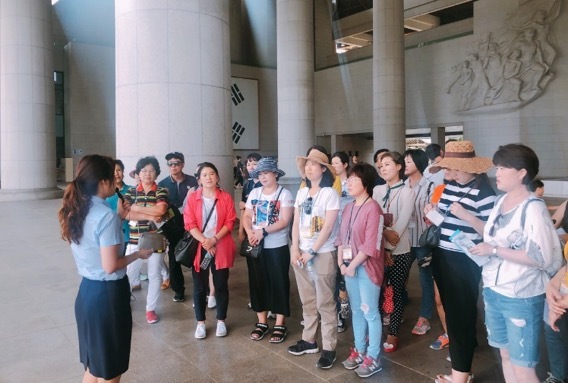 On their way back to Seoul, the tour team visited the Independence Hall of Korea and learned about the Korean Independence Movement and the leaders that sacrificed their lives in pursuit of independence from colonial occupation. Young-Jin learned that the dream of creating a model nation that could spread peace to the world was a unifying force of the Korean people. In commemoration of the centenary of the peaceful demonstrations that took place on March 1, 1919, the Global Peace Foundation will host the 2019 Global Peace Convention to coincide with the anniversary.